TV’s popular singing competition is coming to the high seas as Princess Cruises debuts The Voice of the Ocean. 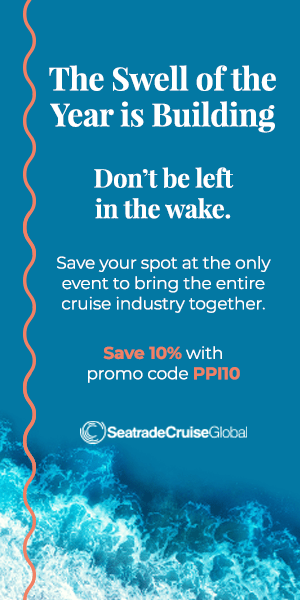 The show will come to life throughout the cruise with auditions, mentor rehearsal sessions, the famous red rotating “I Want You” chairs, three charismatic team coaches, and ultimately a live finale performance where guests choose the winner. At the beginning of each cruise, there will be two opportunities for vocalists (16 years or older) to audition during open karaoke in one of the ship’s lounges or showrooms. 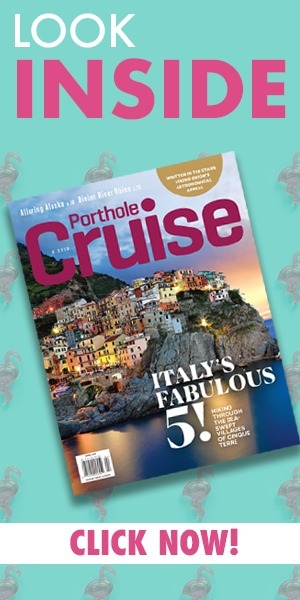 Guests and cruise staff will decide who moves on to compete. Selected singers will be assigned a mentor (a Princess musical entertainer or vocalist) who will meet with them during the cruise to rehearse with the Princess Band and back-up singers to prepare for the best possible performance. 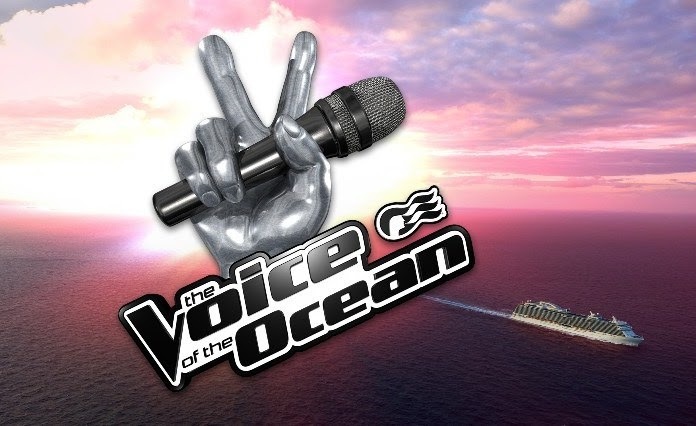 “The Voice of the Ocean Live Show,” hosted by the cruise director on the last night of the cruise, will feature up to nine contestants performing in the Princess Theater for an audience that includes three high-profile team coaches, which may include a guest entertainer, the hotel general manager, or even the captain. Just like on the TV show, judges will listen — but not see — the performer as they decide to turn their chair to choose the singer to be on their team. Once the teams are chosen, coaches will each pick one finalist. From the three finalists, the audience votes for the winner who will be awarded a trophy and most importantly, the title The Voice of the Ocean. The vocal competition will debut aboard Regal Princess in October, followed by Royal Princess and Caribbean Princess in November. Eight additional ships will offer The Voice of the Ocean between January and May of 2016. For more information about The Voice of the Ocean and to watch a pilot video shot aboard Star Princess, visit Princess.com/voice.